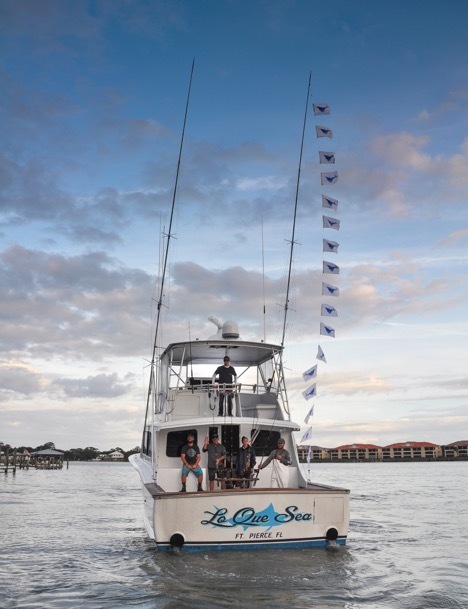 South Florida may be crowned Sailfish Alley when the winter winds blow, but the Third Annual Billfish Bash saw big sailfish release numbers 100 miles north of Fort Pierce off New Smyrna Beach Thanksgiving week. Capt. Garett Yarbrough and the LO QUE SEA have proven themselves champions time and again, and sure enough the team took first place with 22 releases.